The directors, stars and Abby Johnson herself share how they brought the story of her dramatic exit from Planned Parenthood to the big screen. The Stream goes on-set of upcoming biopic Unplanned. 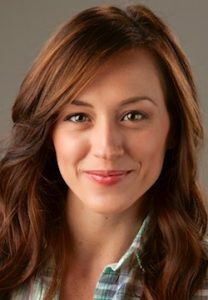 Ashley Bratcher stars as former Planned Parenthood director Abby Johnson in 'Unplanned,' coming to theaters in spring 2019. 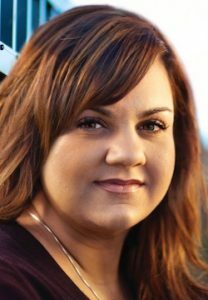 This week, producers of the upcoming film Unplanned announced principal photography on the long-rumored Abby Johnson biopic has been completed. With a cast including Ashley Bratcher (War Room), Robia Scott (CSI) and Emma Elle Roberts (The Hunger Games: Mockingjay), Unplanned has been slated for release on March 22, 2019. Adapted from her best-selling memoir first released in 2010, the film is not a “documentary” as some initially reported. Rather it’s a full-length dramatic feature. Midway through shooting in May, filmmakers invited select media including The Stream on-location to Stillwater, Oklahoma for interviews with the actors and their real-life counterparts. 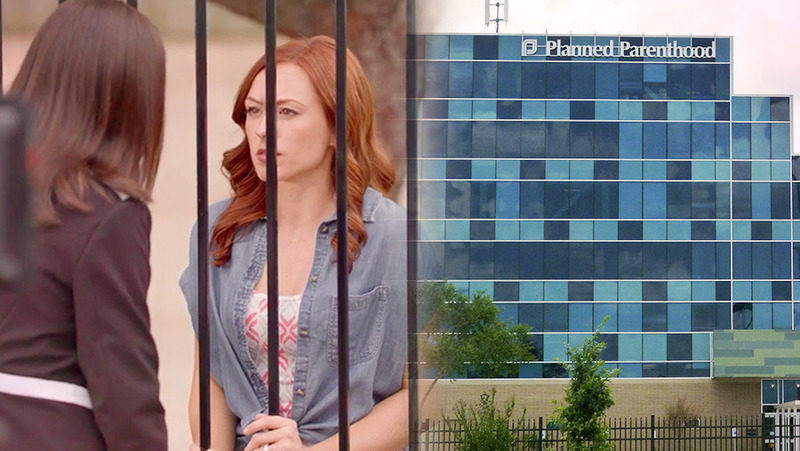 Unplanned recounts Abby Johnson’s dramatic exit from Planned Parenthood after eight years working at their clinic in Bryan, Texas. Recruited as a college student desiring to advance women’s health, Johnson moved up the ranks to community outreach director and media spokeswoman. Before her sudden departure, she served as director of the local Planned Parenthood clinic. Today, Johnson leads a nonprofit that helps clinic workers leave the abortion industry. In benefit speeches for pregnancy centers nationwide, she often mentions her two previous abortions. This film marks the third major film with pro-life themes slated for the next six months. Gosnell opens in theaters on October 12, while Roe v. Wade is rumored for an early 2019 release. Production partners Cary Solomon and Chuck Konzelman have worked to bring Unplanned to the big screen since 2014. Their past films include God’s Not Dead, a surprising $60 million indie blockbuster released by Pure Flix. For Unplanned, the writer-directors have teamed up with I Can Only Imagine producers Daryl Lefever and Joe Knopp. Released in March, the Imagine biopic has now grossed $83 million. She recalls anxiety and sleepless nights, wondering what media smears may be ahead. Yet Johnson points to her Christian faith as offering assurance. Walking on to the movie set, readers of Unplanned would instantly recognize the scene. 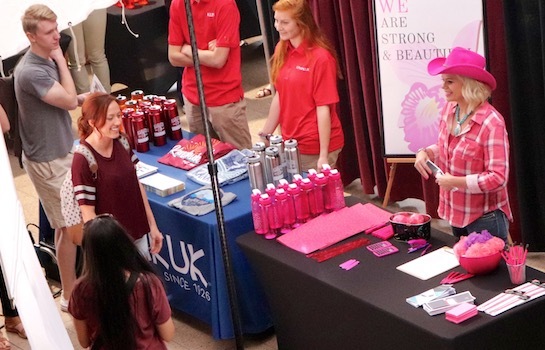 A spacious university Student Union building is hosting a volunteer fair. With dialogue nearly verbatim from the book, the fateful day of Abby Johnson speaking to a Planned Parenthood college recruiter comes to life. His co-director concurs. “If the gospel writers were allowed to condense time, I think we’re allowed the same thing,” quips Konzelman. Following a research trip to central Texas and poring over the book, their first draft was complete. They sent it to Johnson and nervously awaited her call. Then the phone rang. Regardless of how well her heartrending story is told, filmmakers expect mainstream media to disparage the movie with hostile coverage. Producers of Unplanned set a strict embargo for anyone who learned of the project. No social media posts whatsoever. No press mentions until after filming completed. They feared societal tensions around abortion issues could lead to protests of the film. Gallup reports that Americans are evenly divided on self-identifying as pro-choice or pro-life. Knowing the controversies around abortion, the directors sat down with each cast member before they signed on. They warned the actors that they may face backlash and be passed over for future roles. Despite these fears, Ashley Bratcher who portrays Johnson sees Unplanned as an opportunity for dialogue. Addressing media gathered in small-town Stillwater, Okla., Abby Johnson took ample time to praise a dozen members of her nonprofit staff. Founded in 2012, And Then There Were None provides practical assistance to clinic workers who desire to leave the abortion industry. The mostly female team was all smiles on-set, energized by the break from their day-to-day counseling and outreach work. Seeing her own mother in the audience, Johnson solicits applause for the matriarch. The Christian woman’s firm, compassionate voice plays a major part in the story. 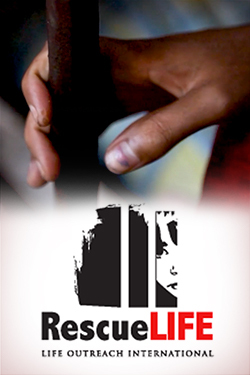 Learn more about this upcoming movie and its ministry partners at UnplannedFilm.com. Explore The Stream’s full coverage of life and human dignity issues and sign up for our weekly e-newsletter. Praise God: we’ve been waiting for your arrival!! I hope and pray this story now in movie form will wipe scales from many eyes. Given what we know to be fact concerning the unborn child, I find it disheartening that the pro-choice, pro-life split is 50-50. I wish those who are faithfully pro-life can become more aggressive in the future. Sadly, as is the case today, evil wins out more often than not.